If you are interested in investing in a Santa Clara property, you have come to the right place. Located in Northern Lisbon, Santa Clara is a hidden gem. It is not a very well known area of the Portuguese capital, but there are many reasons to believe that the situation will change in the future. The area is well connected, is has interesting options for those seeking property in Lisbon, and if offers both safety and quality of life. Less than ten kilometres away from the city centre, Santa Clara used to be a rural area. It consists of two parishes, Ameixoeira and Charneca, which both have parts that still maintain a charming village feeling. The previous phases are also visible in the landscape: there is plenty of green space around. Santa Clara has also more urban areas, with high blocks of buildings. These characteristics make Santa Clara an interesting opportunity in terms of property. The prices of Santa Clara apartments and houses are still more affordable than in many other parts of Lisbon, but the area is full of potential due to Lisbon’s fast growth. Apartments in Santa Clara typically cost Average price per sqm. in Santa Clara €1,759 0% properties#: 73 last change on: 19 Apr 2019 €1,759 per sq. meter or more, and prices of houses in Santa Clara are Average price per sqm. in Santa Clara €1,051 0% properties#: 3 last change on: 19 Apr 2019 €1,051 per sq. meter. You can expect prices of Average price per sqm. in Santa Clara €2,155 0% properties#: 24 last change on: 19 Apr 2019 €2,155 per sq. meter for Santa Clara investments. The most renowned real estate agents operating in Santa Clara are RE/MAX, with more than 35 listings, followed by Keller Williams and ERA. Foreigners who invest in Santa Clara have access to the NHR (non habitual residence) tax benefit programme, in case they are nationals of an EU country. This programme has made Lisbon a popular spot among European citizens, such as the French, Swedish and German. Those who aren’t EU nationals benefit from the golden visa programme, destined to those who invest a minimum of 500,000€ euros in property in Portugal. Living in a Santa Clara property – what to expect? Santa Clara area is a great option for those who enjoy calm residential areas but don’t want to live too far from the city centre. The atmosphere of Santa Clara varies though: there are beautiful old villas with gardens as well as modern flats in recently built blocks available. Most of the residents are still Portuguese, so you can enjoy a typical local atmosphere. Living in Santa Clara doesn’t mean being isolated: as in every Portuguese neighbourhood, there are cafés and restaurants that locals visit on a daily basis. There is no need to leave the area if you want to enjoy a cup of excellent Portuguese café with a the famous pastel de nata custard tart. The local restaurants typically serve lovely Portuguese fish and meat dishes in a family atmosphere. There are plenty of green spaces in Santa Clara, which makes the area a good option for those who enjoy calm walks or jogging. People from outside of the neighbourhood come to Santa Clara in order to visit the Quinta de Santa Clara park. It is a big, stunning green space with ponds and statues. Lumiar, right around the corner, has a golf court – the only one in the city area. There are various hospitals nearby Santa Clara, and a health centre serving the residents of Northern Lisbon. It is a suitable area for international families with children too: the closest international school called PaRK, including a nursery, is located in Praça de Espanha. It can be reached by car from Santa Clara in less than ten minutes. While Santa Clara is spacious and luxuriously calm, Lisbon’s fun and busy city centre is within short distance. There you can enjoy a cocktail or a glass of port wine on a terrace while enjoying the river view and the sun. There are also several marinas by the river Tagus. Those who enjoy surfing or other water sports can visit one of the dozens of beaches near Lisbon. 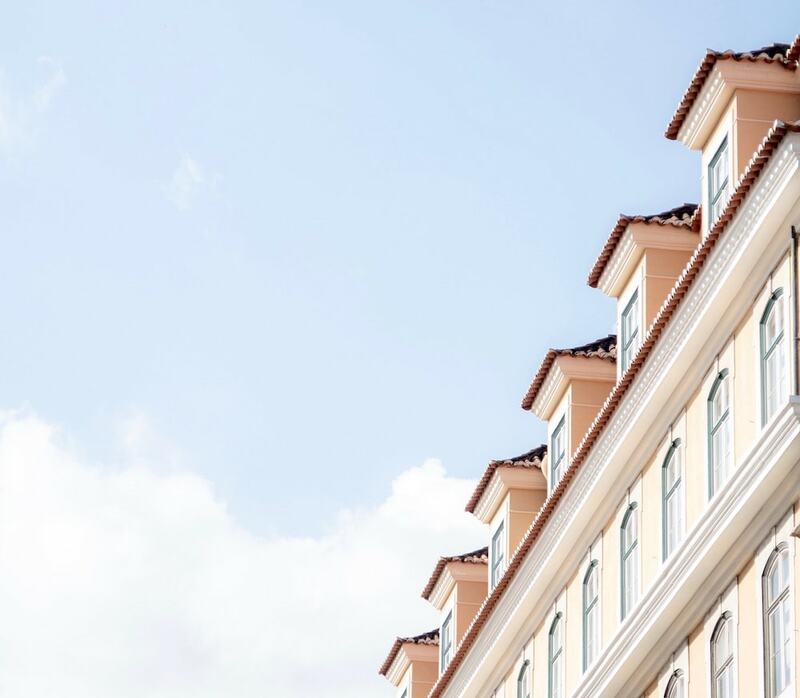 The best spot for exclusive shopping is Avenida da Liberdade, an avenue with shops representing several international top brands. Another interesting part of town is Príncipe Real, with interesting shops selling hand picked fashion items, often produced in Portugal. 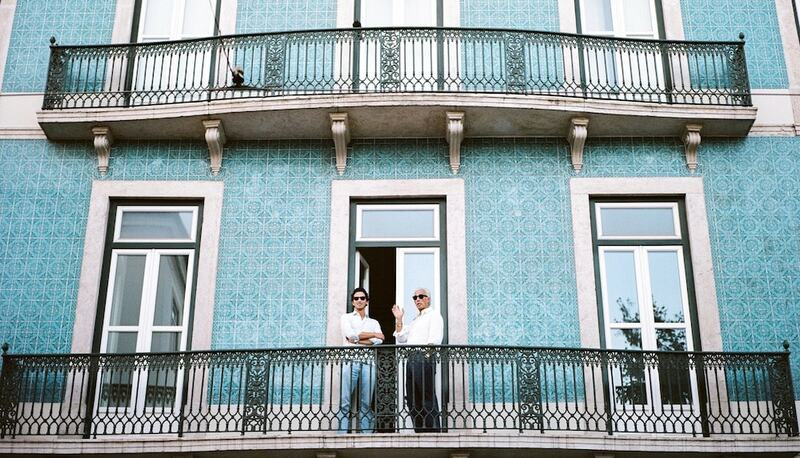 For culinary experiences one can head for one of Lisbon’s several Michelin-starred restaurants. These include for example Eleven, serving Mediterranean dishes created by chef Joachim Koerper, and offering also unforgettable views over Lisbon. After a well spent day in the sunny city centre it is great to head back home to Santa Clara, to enjoy the area’s serenity and calm. That is why buying a Santa Clara property is a well thought choice: Lisbon is right around the corner, but you can also enjoy the green areas, spaciousness and peacefulness that you can only find out outside the city centre.